Construction of the northern reaches, from Tewitfield to Kendal, began in 1812, after Kendal merchants expressed their discontent at having to wait so long for the canal to reach them. As was usual at the time, advertisements were placed, in newspapers, for the letting of the building works. Kendal Corporation had built the warehouses and wharves at Canal Head, and demolished the existing bridge over the River Kent, and replaced it with a bigger one to give improved access to the Canal Head area. 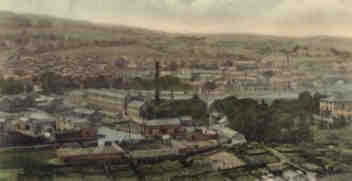 Thomas Cartwright was appointed Engineer in 1812, and was instructed to make detailed estimates of the revenue potential and cost of the extension to Kendal, which was put at £98,095. 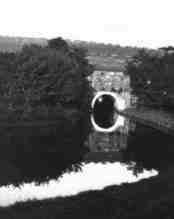 Work began at the end of the same year, on the Hincaster Tunnel, and soon after on the Tewitfield Locks. The whole of the northern reaches took seven years to build, and in May 1817 William Crosley was appointed Engineer to complete the work to the north of Tewitfield Locks, and to construct the reservoir at Killington. 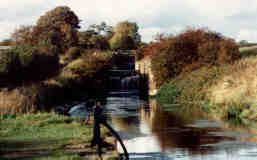 Built to lift the canal some 76 feet over three quarters of a mile, there is a flight of eight locks at Tewitfield. The lock chambers are lined with limestone and had double wooden gates at both ends. ThomasFletcher was the Engineer for the locks, which were completed in 1818. These are wide locks and could accommodate small sea-going vessels which came in from the Irish Sea via Glasson Dock. A lock-keeper's cottage was built at each end of the flight, and half-way up on the off-side was a workman's shelter. 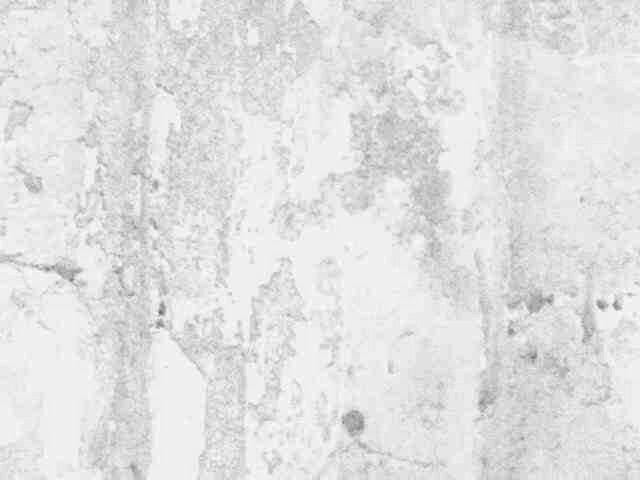 The first boat came up to Aynam Basin, at Canal Head, in Kendal on the 14th April, 1819, and the official opening of the northern reaches of the Lancaster Canal took place on 18th June, 18189, having been postponed from 1st May, due to a burst embankment some seven miles south of Kendal. At seven in the morning on the Opening Day of the northern reaches, the procession of members of Kendal Town Corporation, led by a band and a group of special constables, made its way to the canal basin, where they boarded the Corporation Barge. It and another set off for Crooklands to the ringing of bells and firing of cannons, to meet up with the contingent from Lancaster, when they all returned to Kendal at five p.m. The crowd on Castle Hill was estimated at 10,000 strong, and it was said by one reporter that the grass could not be seen for people. A dinner for 120 persons at the Town Hall, in the presence of the Mayor, was followed by a Ball at the Assembly Rooms.